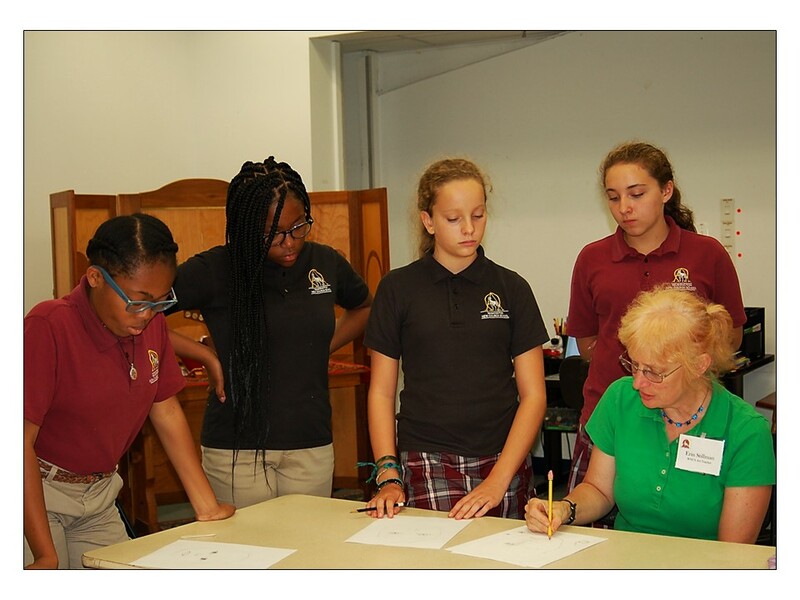 The Washington New Church School offers multi-grade classrooms from Jr. Kindergarten through twelfth grade. Because of our small size, each of our classrooms consist of two grades – Jr. Kindergarten are together with Kindergarten, 1st grade together with 2nd grade, 3rd & 4th, etc. The upper grades also have two grades in each homeroom, but these grades are separated for certain subjects like Geometry or Algebra. For over 40 years, we have found this to be quite successful with a number of social advantages over single-grade classrooms. 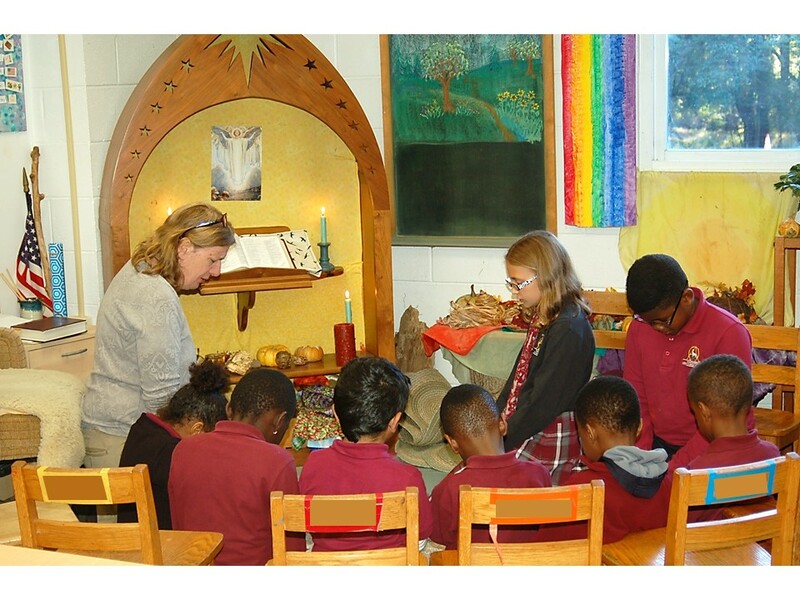 We begin each day with homeroom worship or a chapel service. Most of the classes have chapel in their homerooms so that instruction during worship can fit that class’s religion curriculum and be more age appropriate. However, once a week, all of the school children (with the exception of the Kindergarten) join in the sanctuary for chapel together. Beginning each day focusing on the Lord and His ord supports all of what we do here. Our program is rigorously academic. It is necessary for students to participate in class and do their work or else they will quickly fall behind. We work hard to meet the needs of all students, and with the help of parents and a good attitude from the students themselves, each student can have success. However, we do not have specialized staff or programs for children with special learning needs. In addition to the full curriculum of standard academic subjects, we also include studies in religion, performance and visual arts, computer literacy, languages, music and physical education. Our curriculum integrates national standards with distinctive spiritual beliefs. Although we use our church inspired curriculum, we also use many standard textbooks in subjects like Math and Language Arts. Historically, our average test results have been outstanding. Unlike many of the public schools, we do not give frequent Standardized tests and we do not teach to the tests. 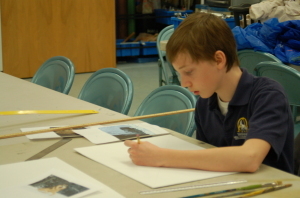 Yet, to ensure that our students are progressing at or above the national standard pace for their grade level, we use the IOWA Test of Basic skills (a national standardized test) each year for grades 3 – 8.